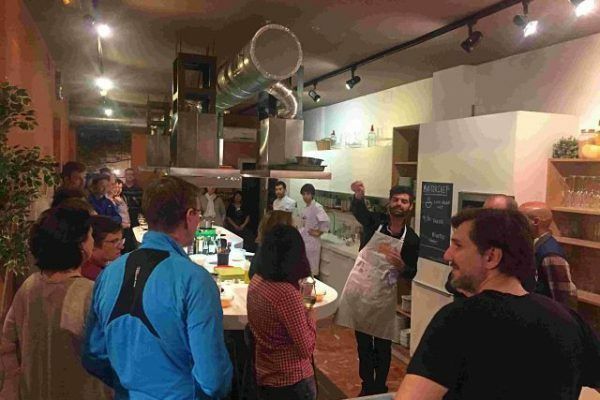 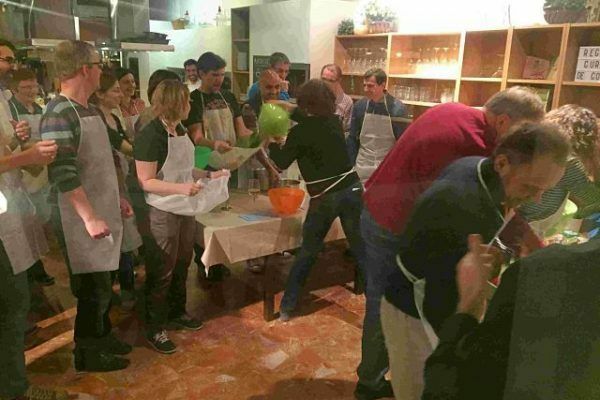 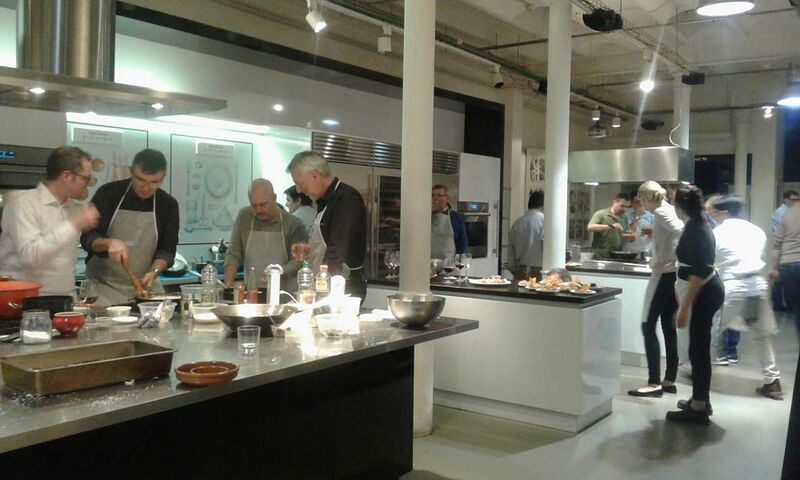 CAS, an American company in the chemical industry asked us to organise two team building activities in Barcelona for the annual meeting of their European sales team. 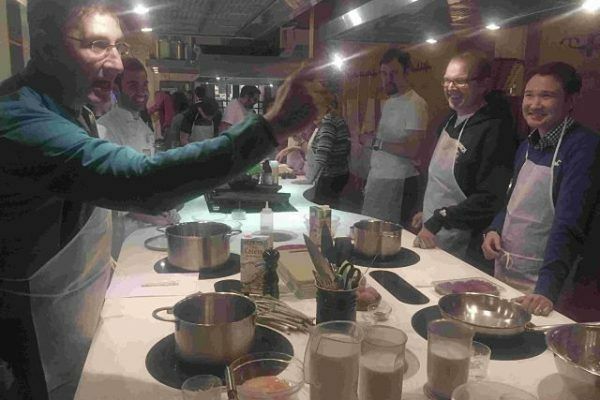 On their first day, we organised a Master chef competition, an ice breaking experience that help enhance networking among the participants. 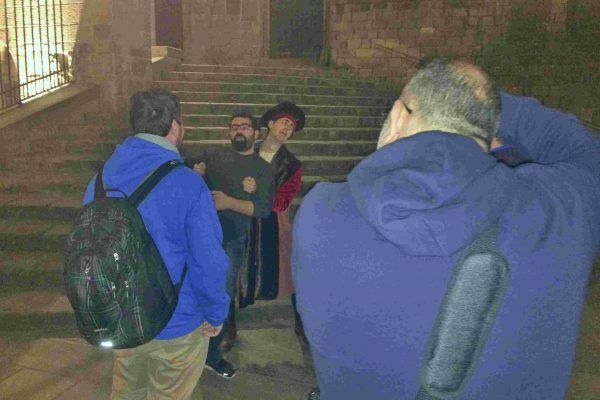 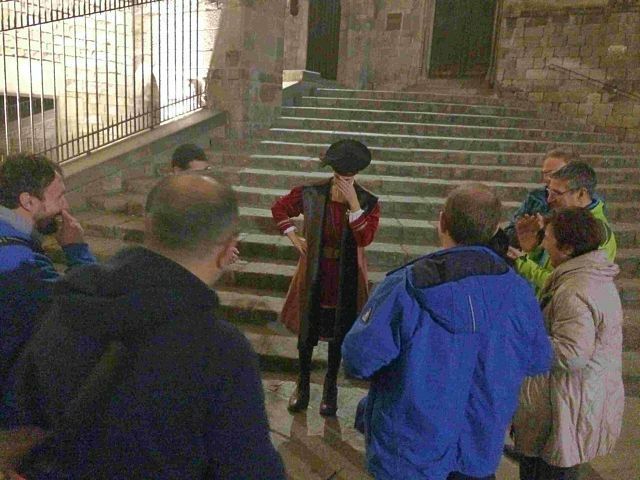 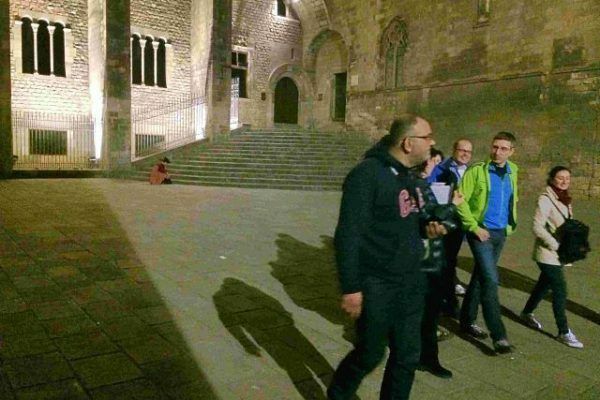 After finishing their conference on the last day, we offered them a relaxing activity in order to discover Barcelona city in an original way, giving them the chance to meet some historic characters from Barcelona’s rich history.